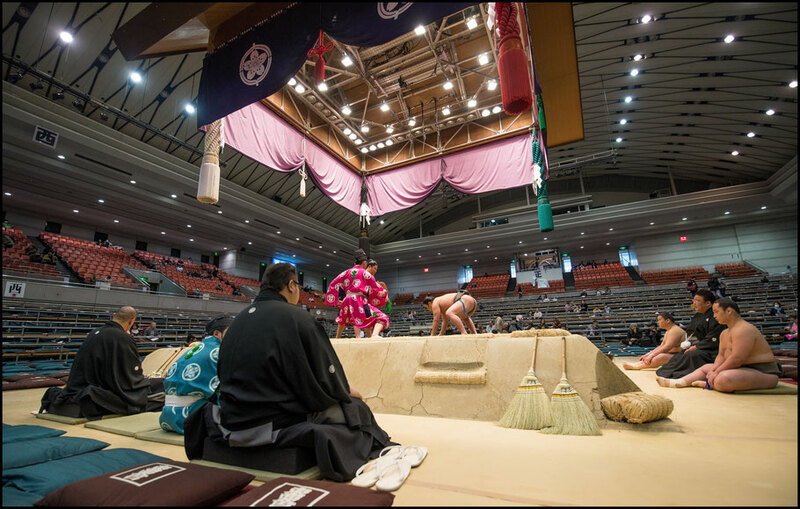 Grand Sumo tournaments rightly get the lion’s share of attention given to sumo, but there is much more to the sport. A lot goes on in the period between each basho. One matter of interest to many fans, but often shrouded in mystery, is the creation of the new banzuke – the list detailing what rank each rikishi will be fighting at in the following tournament. 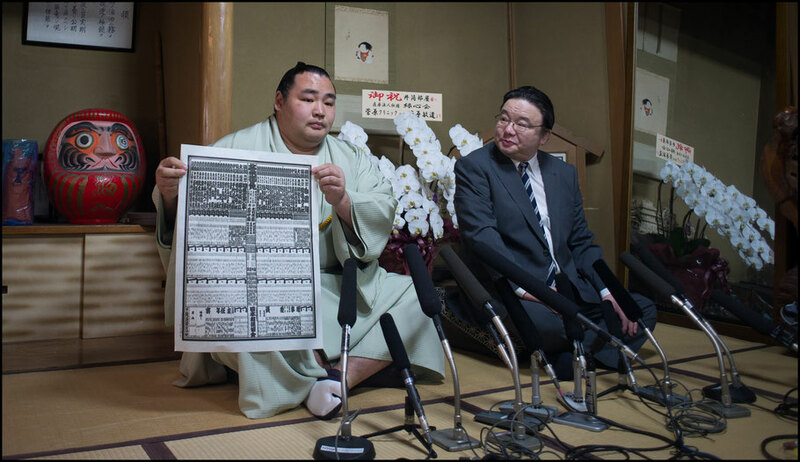 Unlike many other official sports rankings, and sometimes to the consternation of fans, the banzuke is not based on an impartial mathematical formula. However, it is far from arbitrary, mainly due to the moderating effect of there being a large number of people responsible for its creation. Those people are better known for their other, more public role: They are the black-clad oyakata (sumo elders) seated around the dohyo during tournaments. The judging department is made up of 23 members, comprising the chief judge (typically a former yokozuna or ozeki), his two deputies, and 20 regular oyakata, who meet on the Wednesday following each tournament to deliberate over and decide the ranking for each of the nearly 700 rikishi in professional Sumo. Fundamentally, the making of a banzuke is constrained by only three rules: A rikishi with a winning record (8 or more wins) should not fall, a rikishi with a losing record (7 or fewer wins) should not rise, and better combinations of rank and record should stay ahead of worse ones. For instance, a 9-6 record should not put one rikishi ahead of another who was higher-ranked and also scored 9 or more wins. Certain exceptions apply at the very top of the banzuke in the sanyaku ranks, where a winning record may see a rikishi get moved to a lesser spot within his rank if the other competitors did even better, and by necessity also at the very bottom of the banzuke in the jonokuchi division, where it is possible to move up with losing records, especially when there is a large intake of new recruits. In addition, the yokozuna and ozeki ranks are not determined by the results of just one tournament: To reach yokozuna requires excellence, most often defined as back-to-back championship-level or equivalent results, while promotions to ozeki are based on a series of strong (though not necessarily dominant) performances, usually totaling around 33 wins in three consecutive tournaments. Takayasu cleared that mark in the most recent three basho and has freshly been promoted to Sumo’s second-highest rank. On the flipside, demotion from the ozeki rank beckons after two consecutive losing records. Yokozuna have no specific target to maintain but are expected to retire of their own volition, should their results cease to be respectable. All ranks below ozeki can be gained and lost after every basho. In practice there is a relatively consistent approach by the committee despite the lack of firm rules. One based largely on the idea that each win above kachikoshi in the makuuchi and juryo divisions is “worth” roughly the equivalent of two ranks. 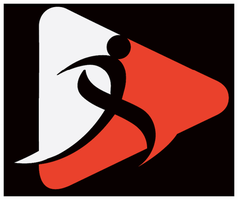 The ideal movement of a rikishi corresponds to the difference between his wins and losses: A 9-6 record should result in a promotion of about 3 ranks (say, from maegashira 5 to maegashira 2), a 10-5 record should yield 5 ranks of upwards movement, and so on, and likewise on the losing side. Of course, the devil is in the details – many times a strict application of these numbers would lead to unoccupied spots in one area and overcrowding in another. It is up to the committee to resolve these logjams, making it unavoidable that some rikishi will get treated generously or harshly from time to time, depending on space available. The thinking behind these decisions is not shared with the public, and certain placements may appear inconsistent from one banzuke to the next, or even within the same ranking. However, this is just the natural consequence of having 23 men, all with their own personalities and interests, decide a ranking by deliberation and voting. It is nonetheless possible to spot certain long-term trends, especially concerning one question: What should be favoured when a particular section of the banzuke needs to be untangled – winning records or losing ones? As with many aspects of Sumo, careful attention to detail can open up a world beyond the dohyo action. For what it is worth, the current committee appears to be giving the benefit of the doubt to losing performances much of the time. For example, while very rarely seen in other eras, it has become common of late for rikishi to not get demoted at all with 7-8 scores if there are no strong winning records to push them aside. Tochinoshin, Ishiura and Daishomaru were all beneficiaries of that at their respective maegashira ranks on the banzuke for the recent Natsu basho, while winning rikishi such as Ura (who went 8-7 in the same area in the preceding Haru tournament) ended up at slightly lower ranks than one might have expected to see. Such trends are subject to the make-up of the committee, naturally. Its composition undergoes significant changes every other year, as the biennial leadership elections in the Sumo Association typically result in around one-third to one-half of the judging committee members getting reassigned to other departments, and their replacements may well have slightly variant ideas about how to handle the making of the banzuke. Of course, any individual ranking may still defy those apparent trends if the committee members happen to be in the mood for something different. It’s all part and parcel of the slightly maddening fun of following the banzuke, and trying to predict the committee’s decisions has been a staple of Sumo fandom both in Japan and abroad for years. What happens after the committee meeting? Rikishi attaining major promotions – to yokozuna, ozeki, or to the juryo division – are immediately notified of their good fortune, and their promotions made public. This is to give them enough time to prepare promotion events, get kesho mawashi made etc. etc. The remainder of the ranking decisions is kept under wraps for the next few weeks until the official publication, normally 13 days before the start of the tournament. 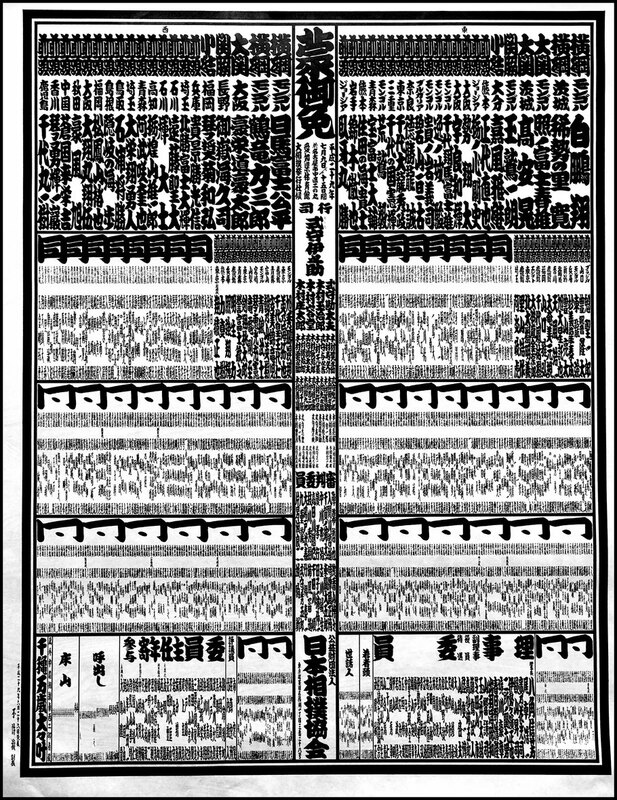 In the meantime, a skilled referee will spend approximately one week writing out a large master version of the new banzuke in traditional calligraphy, twice as high and twice as wide as the eventual printed rendering.